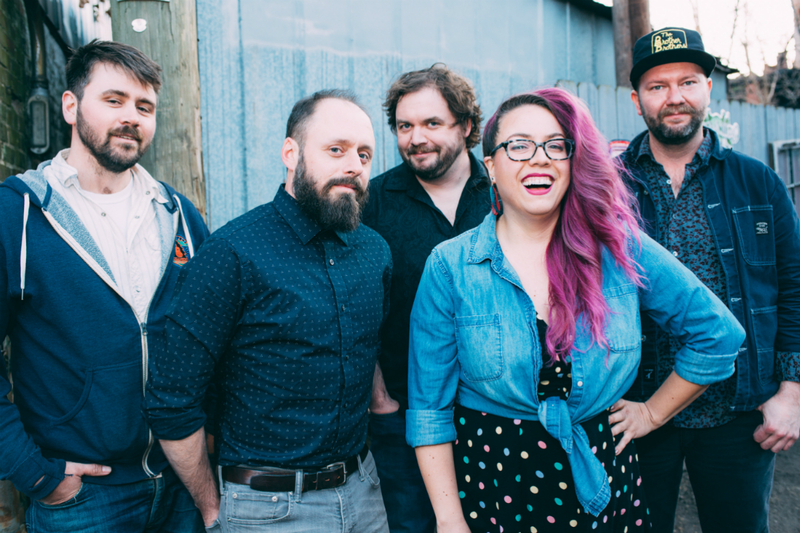 An acoustic band born in the land of tech innovation, Front Country was unlikely to be accepted as an authentic American roots band out of the gate. Cutting their teeth in progressive bluegrass jams in San Francisco’s Mission District and rehearsing across the bay in Oakland, they fashioned their own take on roots music and Indie Folk, with the tools they had on hand. A mandolinist with a degree in composition and classical guitar. A guitarist trained in rock and world music. A bassist equally versed in jazz and newgrass. A violinist with the technique that could seamlessly hop between honky tonk and electropop. And a female lead singer with grit and soul that was also a multi-instrumentalist and songwriter. In a wood-paneled country dive bar in the shadow of the San Francisco skyline, Front Country forged a sound hell-bent on merging the musical past with the future. The result lies somewhere between Indie Folk and Americana, in a nether-region they've come to embrace as their own.